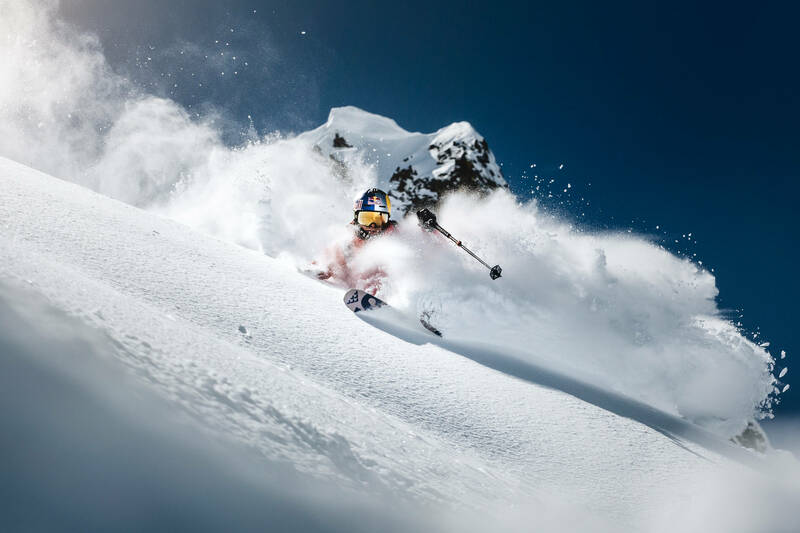 Swede reveals whirlwind journey to freeskiing pinnacle and mountain buzz. Kristofer Turdell has taken just three years to go from Freeride World Tour qualifier to champion after sealing the title with second place in the penultimate 2018 Fieberbrunn round. 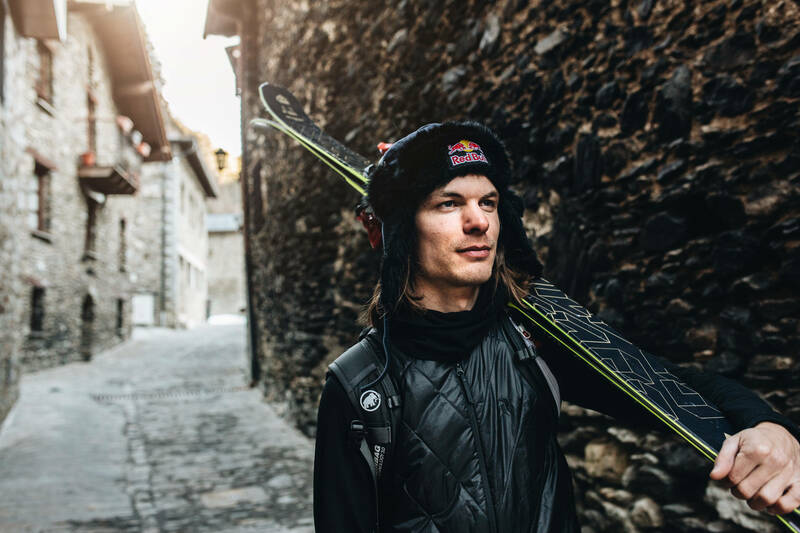 The Swede’s smooth style has had the freeskiing world purring with delight, while the 28-year-old’s social media posts have created a passionate global fan base. How does it feel to be crowned World Champion? It’s a pretty amazing feeling. 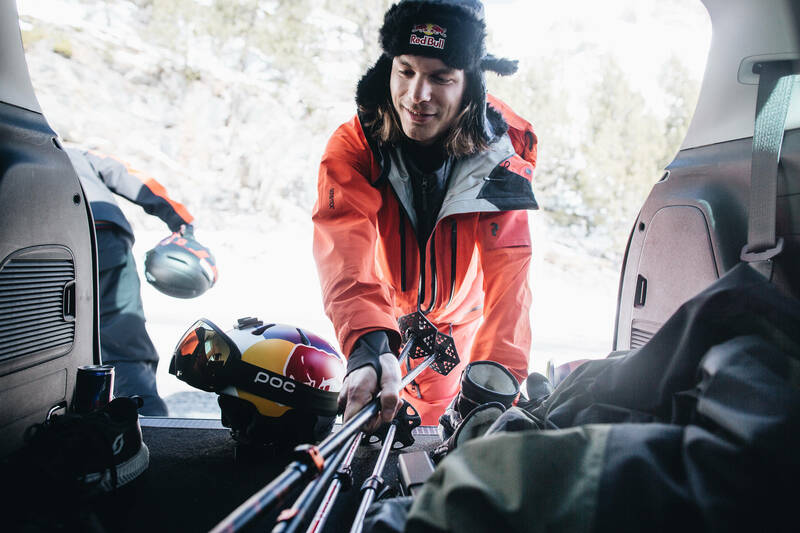 When I had just skied my first ever Freeride World Tour competition and ended up winning three years ago, I realised that going for the title could be a possibility so, since then, it has definitely been a goal for me. To ski all around the world with so many crazily good skiers and end up top is a dream come true. Your ascendancy in the sport has been very impressive with fourth overall in 2016 followed by third last season and now the world title. Have your feet touched the ground yet? I think I’m the kind of skier that knows my abilities pretty well and am able to ski close to my limit without going too big and crashing. I guess that could translate to being a coward! I’m fine with that. Being smart is good, if you want to stay consistent. How did you start out in the sport? I’ve always been skiing and enjoying it but after good results in freeride competitions, it motivated me to continue when others put the skis aside and went for more normal lives and careers. It’s not linked to just competing, it’s the lifestyle. Being close to nature, exploring new places and hanging out with nice people. 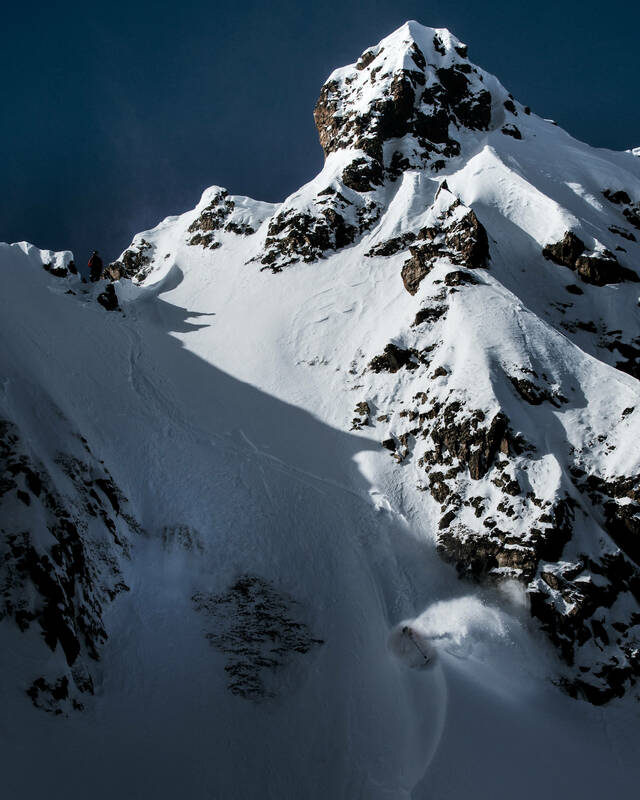 Can you explain what you are judged on during a freeride run? It’s based on an overall impression from the judges using different criteria. It’s built up on how you would approach skiing a mountain. You inspect the terrain from the bottom and try to figure out how you would like to ski down from the top. You’re not allowed to go in to the face, so you have to turn everything around from down below and imagine how it will look when skiing down. Then you climb up on top and do your best to ski that line. Can you outline a typical training day back home in Sweden leading into a big event? Before an event you want to have your skiing dialled in, so you will be out shredding to make sure everything feels 100 per cent. Then it’s about studying different lines on the mountain face – the more you know the better. It always helps to have routines so you don’t have to think too much about everything else happening around the event. 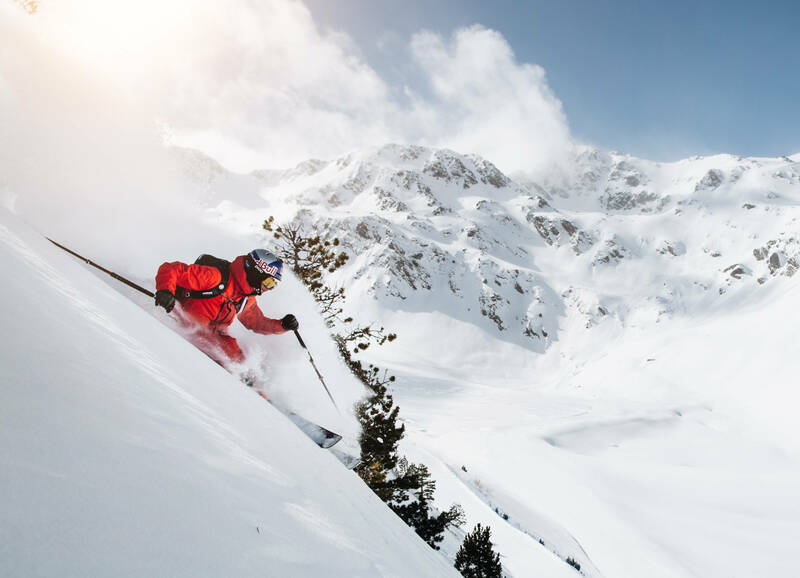 Is there a big difference between your skis and equipment compared to alpine skiers? We definitely get to wear more comfortable clothes! A lot of the gear is the same like the helmet, googles and bindings with skis the main difference. While most alpine ski racers pretty much use the same kind of skis due to regulations, in freeskiing you can use whatever you like the most. I use a much wider ski that enables me to ski well in all types of snow conditions, turn in tight chutes or stay safe in high speed. I also use a lighter boot with a ski-touring mode. Due to the reality of mountain safety, we always wear a backpack and avalanche gear including transceiver, probe and shovel. Your Instagram feed is full of amazing photos showing stunning locations. Do you ever get distracted by how beautiful the settings are on the Freeride World Tour? All the time. Distracted is maybe not the right word, more like you get so much energy from spending time out in the mountains everywhere from Alaska to Japan to Scandinavia. Can you compare the buzz of dropping off a huge ridge to anything else in life? You’re so focused on what you are doing that everything else just blurs away. Will the Scandinavian Big Mountain Championship always hold a special place in your heart? It’s close to where I grew up and I have a lot of friends around there, so it’s definitely special for me. 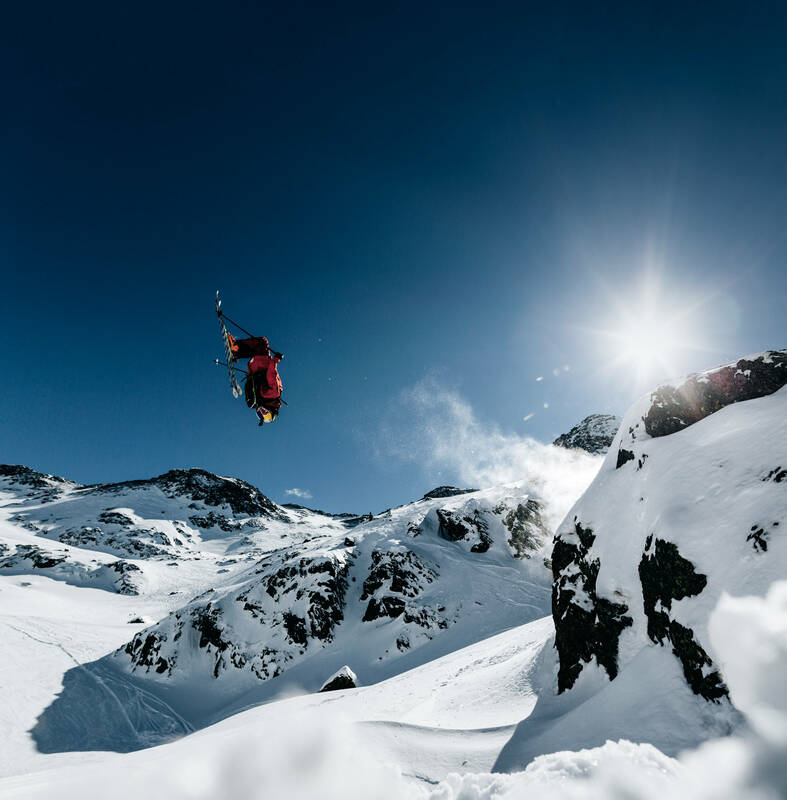 A lot of the Swedish freeskiing scene gathers up there every spring to battle it out in the competition and have a good time celebrating the season finale. With the title in the bag, can we expect anything new in the final Verbier event? It’s a good feeling to not have to think about ranking or points in Verbier. Actually, it’s already a big thing just to stand on top of the Bec de Rosses mountain there. Skiing down it in a competition with the pressure of knowing you need a good result is crazy. I’ve heard there is a lot of snow cover, so it would be super cool to be able to find some different lines. Tune in live at the end of this month and we will see what happens! This entry was posted in Adventure, Featured, Global News, Interviews, Lifestyle, Ski, Snow by admin. Bookmark the permalink.